Crohn’s and Colitis are diseases of the gut, that affect every part of the body. Stigma and misunderstanding around the conditions, means thousands are suffering in silence. 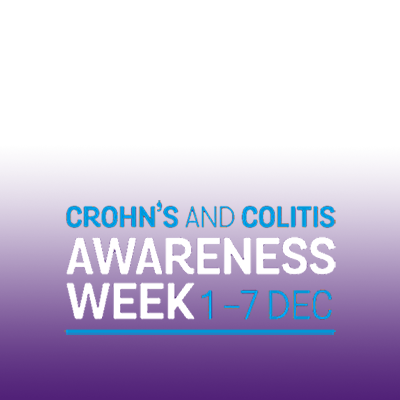 It takes guts to talk about Crohn’s and Colitis - so stand with us and everyone affected by these devastating conditions on 1-7 December.